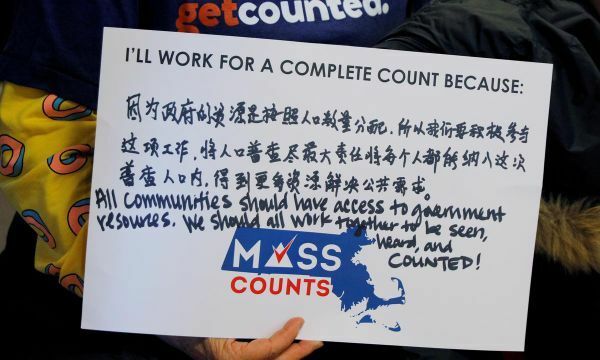 John Murante, a conservative Nebraska senator, last year introduced a bill to prevent non-citizens from being counted when the state redraws its voting maps. 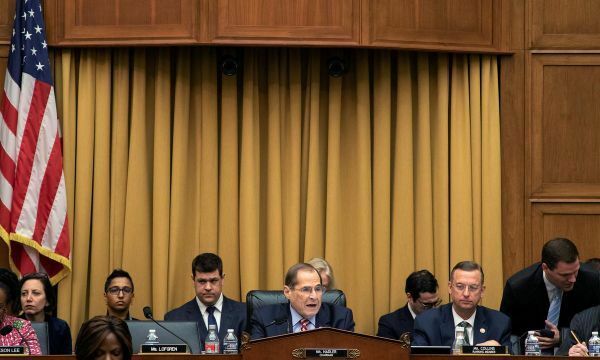 Ships were moving inbound and outbound on Monday morning through an area of the Houston Ship Channel that had been contaminated by a March chemical spill, the U.S. Coast Guard said, further loosening restrictions on the waterway. 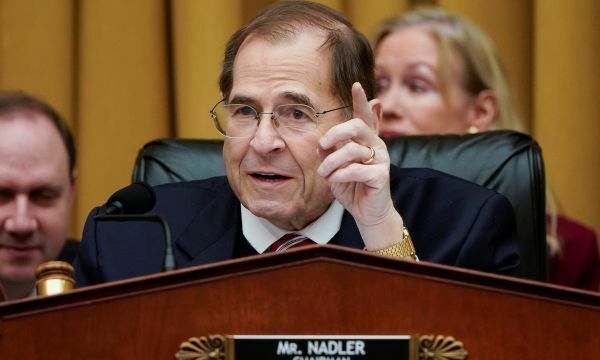 U.S. House Judiciary Committee Jerrold Nadler called on Attorney General William Barr on Thursday to release any summaries of Special Counsel Robert Mueller&#039;s Trump-Russia report that were prepared by Mueller&#039;s team. 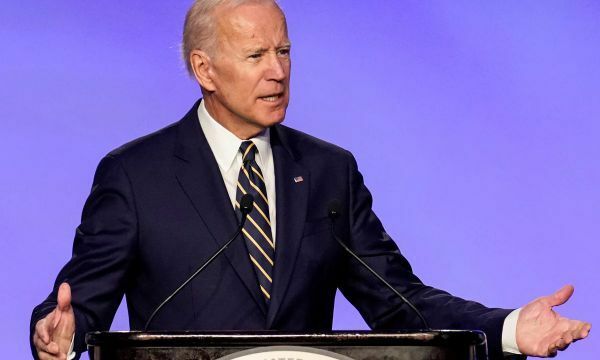 An American tourist and her driver have been rescued unharmed after being kidnapped in a national park in southwestern Uganda last week, the Ugandan authorities said on Sunday. An American tourist who was kidnapped alongside her driver in a national park in southwestern Uganda has been rescued unharmed, the Ugandan military told Reuters on Sunday. 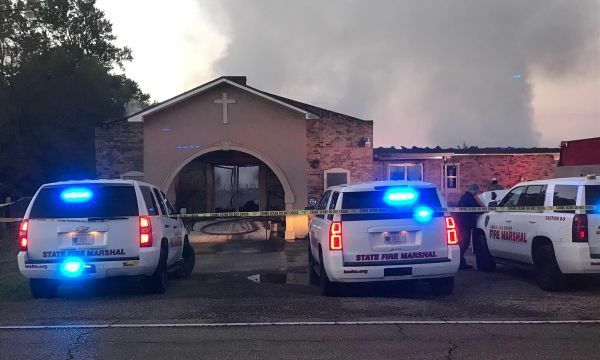 Federal and state officials in Louisiana are investigating suspicious fires that destroyed three predominantly black churches in 10 days in one mostly rural parish, authorities said on Saturday. 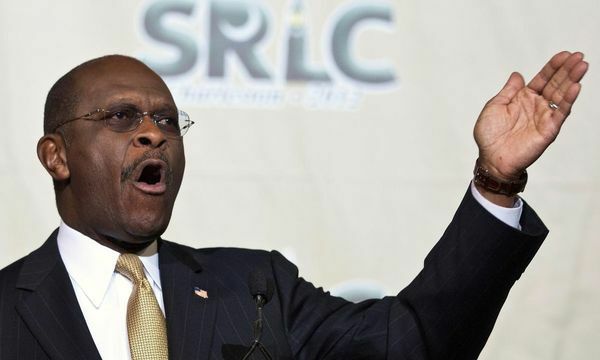 Former Republican presidential candidate Herman Cain said he will face a "cumbersome" process as he is vetted for a seat on the Federal Reserve Board. 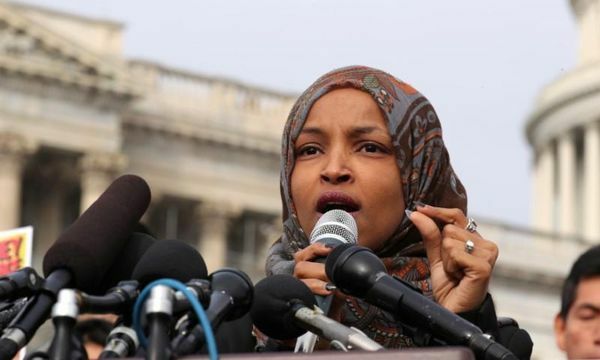 A 55-year-old New York man has been arrested and charged with threatening to assault and murder Democratic Representative Ilhan Omar, a Muslim U.S. Congress member from Minnesota, federal prosecutors said. 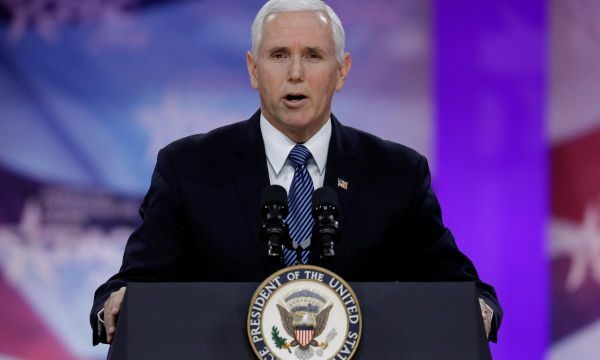 U.S. Vice President Mike Pence on Friday stepped up efforts to force Venezuelan President Nicolas Maduro from office by imposing new sanctions on its oil shipments, and promising "stronger action" against Cuba for helping to keep the regime afloat. 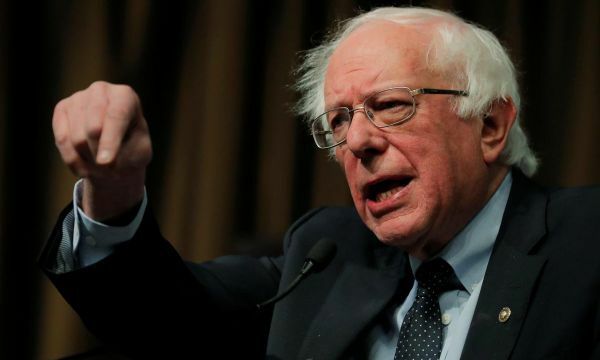 Democratic presidential contender Bernie Sanders, courting the black voters who did not support his 2016 White House run, drew a sharp personal contrast on Friday with what he called President Donald Trump&#039;s racist policies. 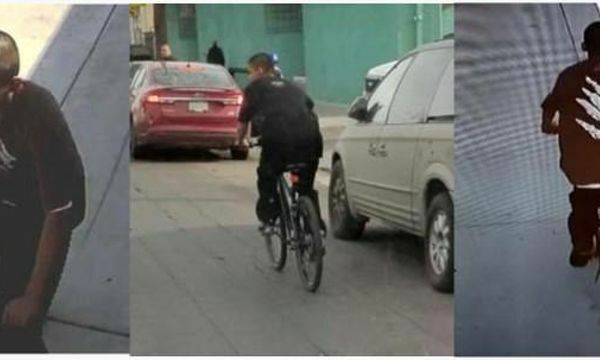 A 19-year-old ex-convict who prosecutors say slashed the faces of nine people as he rode through the streets of Los Angeles and surrounding communities on a bicycle was charged on Friday with aggravated mayhem and attempted robbery, prosecutors said. 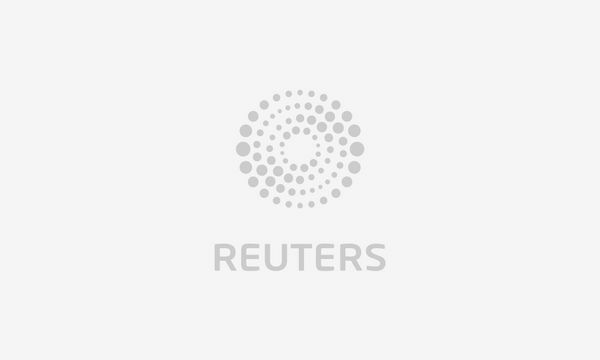 A Rwandan man who U.S. prosecutors said participated in the African nation&#039;s 1994 genocide was convicted on Friday of lying about belonging to the political party that led the killings in hopes of gaining asylum in the United States. 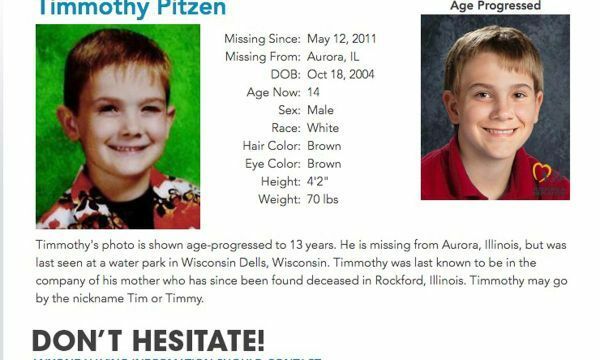 Federal prosecutors on Friday charged a 23-year-old former convict with making false statements after he claimed to be Illinois teen Timmothy Pitzen, who went missing in 2011 after his mother killed herself. 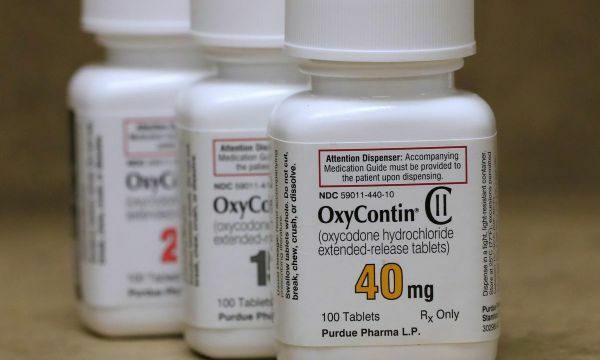 Police arrested a 44-year-old man on Thursday on charges that he killed four people at a business in a North Dakota town, officials said. 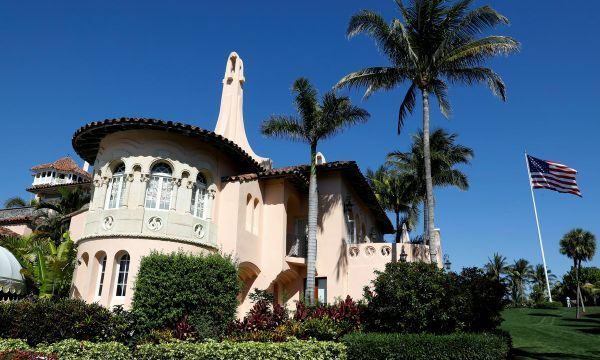 When Cecile Eledge offered to carry a baby for her adult son and his husband, they thought she was kidding - and that her doctors in the family&#039;s Nebraska hometown would balk at a 61-year-old woman serving as a surrogate for a gay couple. 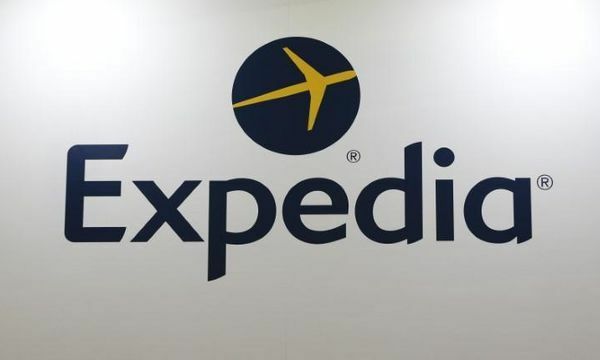 A federal judge in Manhattan on Friday rejected Expedia Inc&#039;s request for an injunction that would have required United Airlines to continue providing fare data for flights after Sept. 30, when the companies&#039; contract ends.